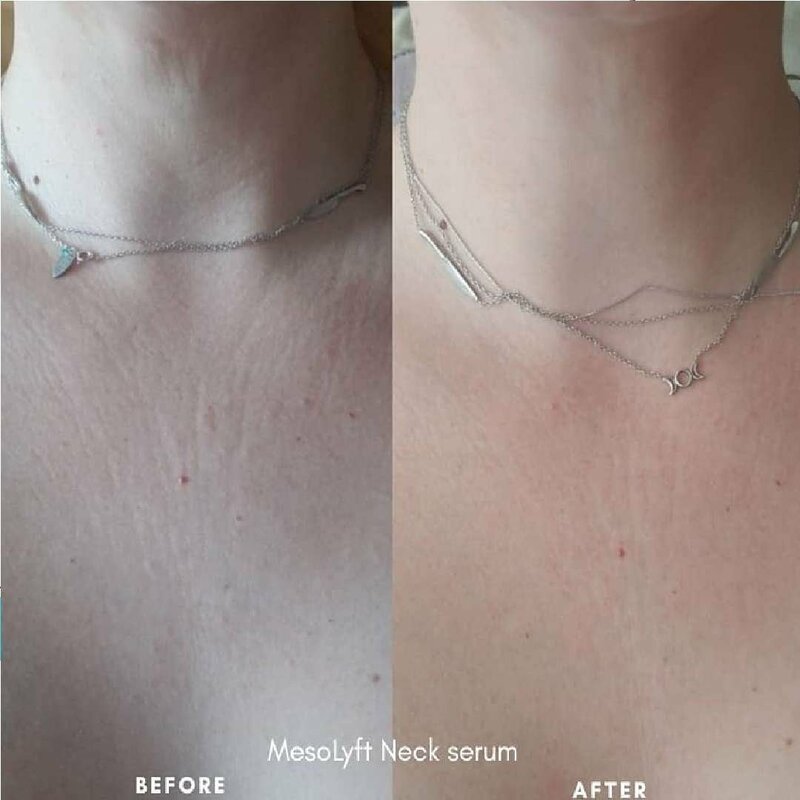 MesoLyft is a time-tested technique, modern day formulas,and results-driven technology –all rolled into one. First comes the pump which perfectly measured drops of serum on the tip. 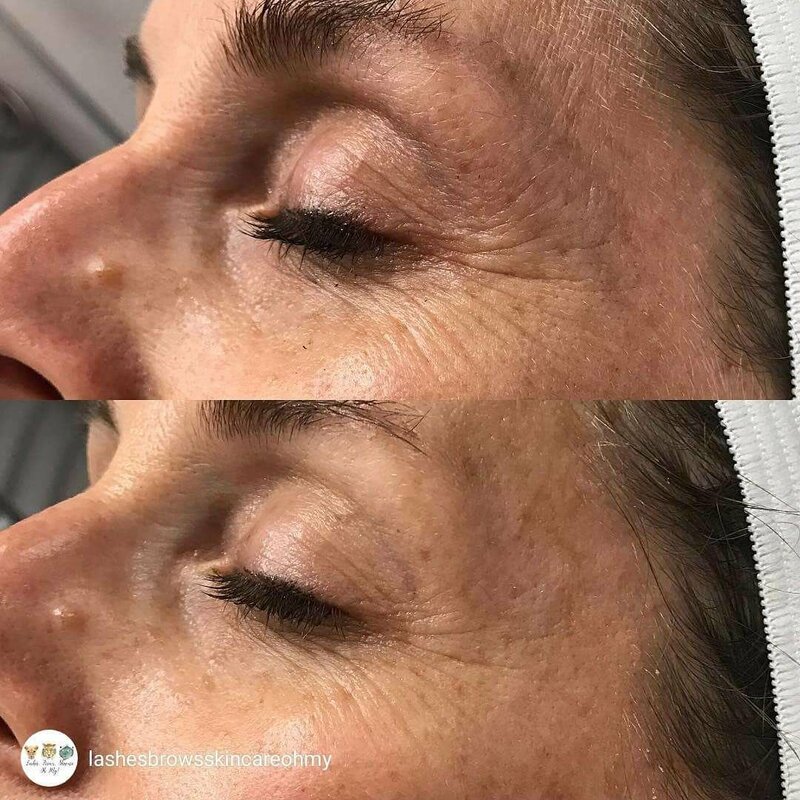 Then the roller glides over the treatment area, as dozens of micro-needles exfoliate dead cells and push active ingredients into primed, thirsty skin and show results right after the first use. 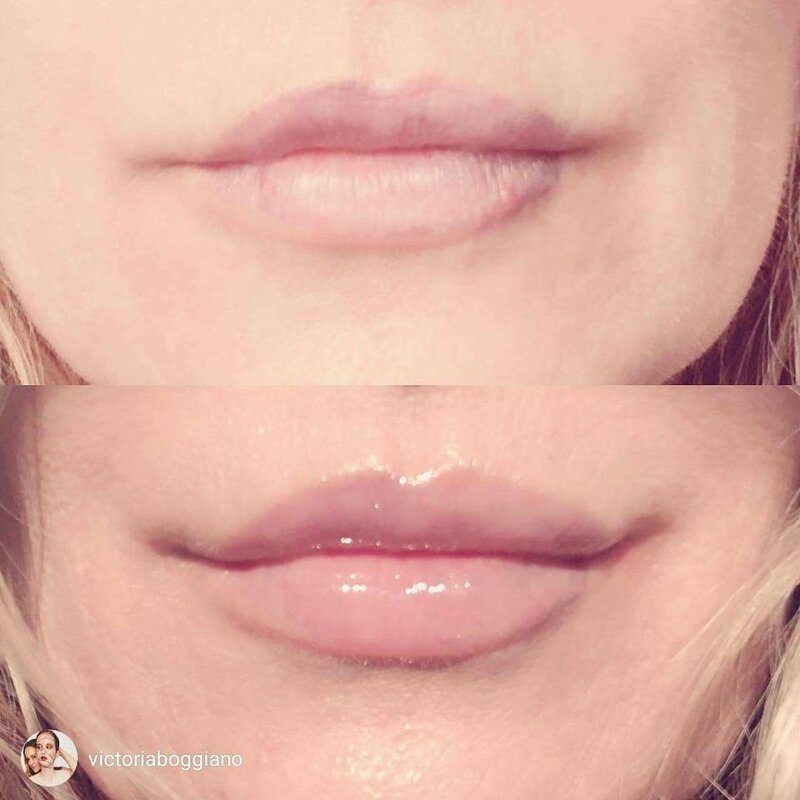 Fine lines around the eyes appear to decrease instantly, while continued use improves skin texture on a more lasting level. Get the benefit of the entire MesoLyft collection: fuller LIPS, refreshed EYES, smooth NECK and DECOLLETAGE, and brighter spot-free SKIN. Enjoy 20% OFF and complimentary shipping ($77 value) when you order all four of our power serums. 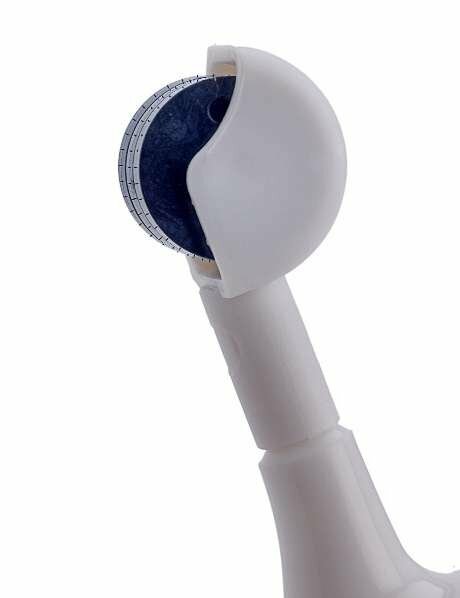 Combined with a painless micro-needle roller this at home spa-like daily treatment will make your skin flawless.